Here's another reason to put down that cola can. If you are a fan of fruit drinks or soda, you must read this. If the findings of a latest study are to be believed, high consumption of sweetened fruit drinks, soda and water may increase the chances of developing chronic kidney disease (CKD). 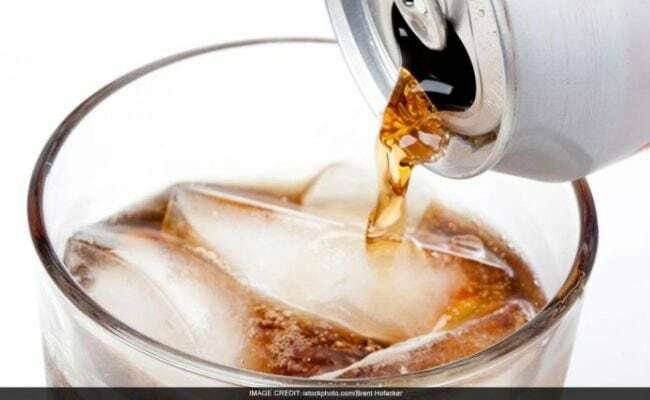 The study that was published in the Clinical Journal of the American Society of Nephrology (CJASN) studied 3003 African-American men and women with normal kidney function and found that drinks containing artificial sugar may take a severe toll on overall health of kidneys. The researchers analysed their beverage intake through a food frequency questionnaire administered at the start of the study in 2000-04. They followed participants until 2009-13. The findings revealed that among the 3003 participants, 185 (6%) developed CKD over a median follow-up of 8 years. After adjustment for confounding factors, consuming a beverage pattern consisting of soda, sweetened fruit drinks, and water was associated with a higher risk of developing CKD. Participants in the top tertile for consumption of this beverage pattern were 61% more likely to develop CKD than those in the bottom tertile. Several previous studies have pointed to the negative health consequences of consuming sugar-sweetened beverages. The current findings add to the growing body of evidence against these beverages and their impact on various organs. Your kidney is essential to maintain fluid balance in body and eliminate toxins. A healthy balanced diet is crucial to support healthy kidneys. One should especially monitor their sodium intake. Excess sodium tends to put extra pressure on blood vessels in kidneys. Canned foods, refined goods are also not advised by many nutritionists if one is facing problems with their kidneys.